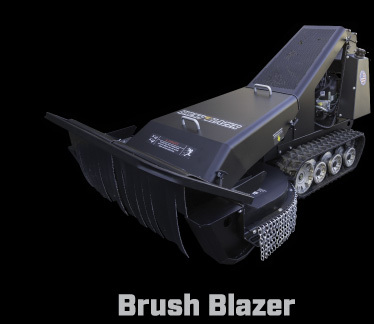 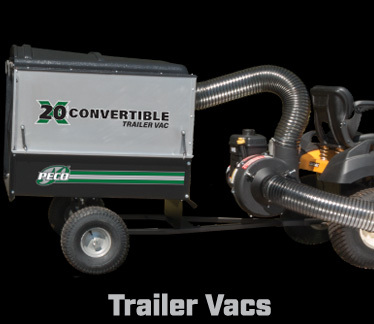 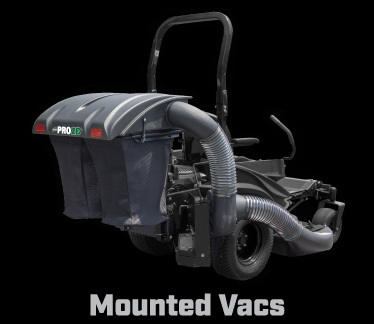 For 45 years PECO has been designing and manufacturing lawn vacuums and outdoor power equipment to serve the needs of professional landscapers, institutions, and homeowners. 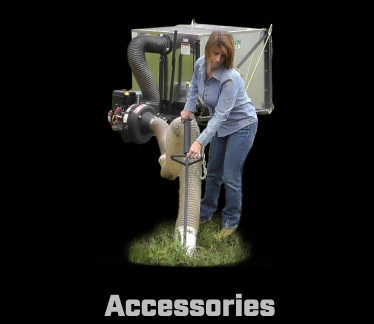 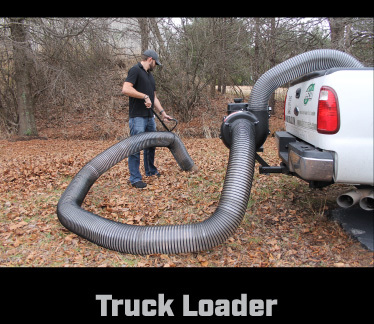 We build our products to be long lasting, easy to use, and to work like nothing else. 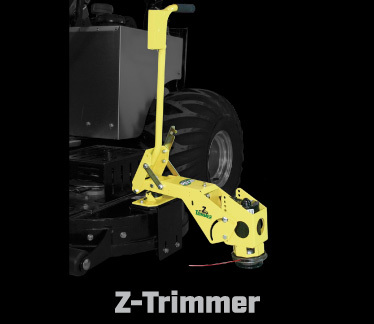 Our products make your job easier. 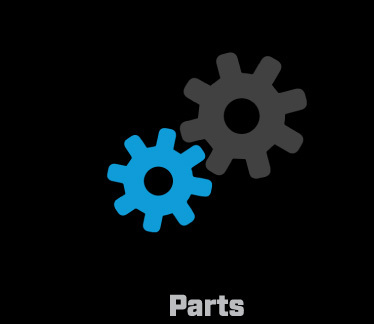 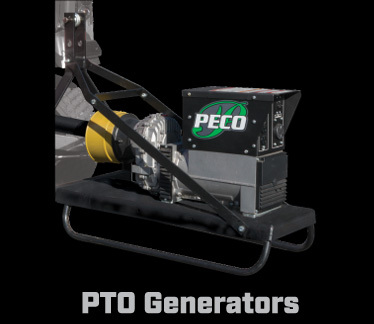 PTO Generators Use Your Tractor to Provide the Power You Need, When You Need It! 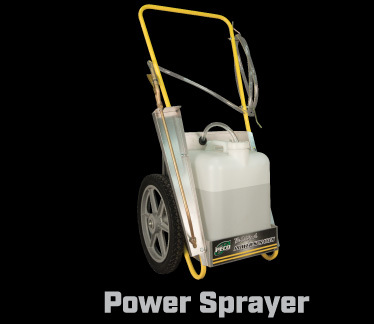 Power Sprayer Spray For Hours!